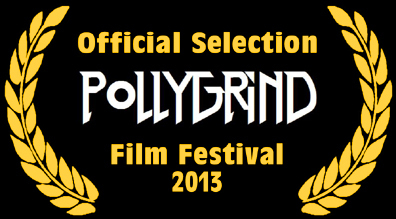 House Of Forbidden Secrets has been playing film festivals and is right in the middle of a theatrical tour in the USA. Critcs seem to love the film, with fans of Classic Horror raving about it. This Indie film rises above a flooded marketplace due to a fresh, detailed and engrossing story, a talented cast with some amazing genre stars and atmosphere that is both modern and familiar. Described as "Ambitious, modern and haunting, yet with a classic twist, with one foot in classic Horror films of the 70s and 80s and the other creating something fresh and original for modern Horror fans." Featuring practical special make-up effects, not the overused computer generated effects we see in most genre films these days, a style that is influenced by the classic Italian Horror films, but with a fresh twist and award winning direction and lighting, House of Forbidden Secrets is truly one of a kind. A Horror film that will truly entertain an audience, getting deep under their skins with creepy atmosphere and genuine moments of over the top Splatter. Original, action-packed and entertaining, House of Forbidden Secrets is a true thrill ride from start to finish! Check out these reviews and articles!!!! Vivid imagery and amazing music make this HOUSE special! 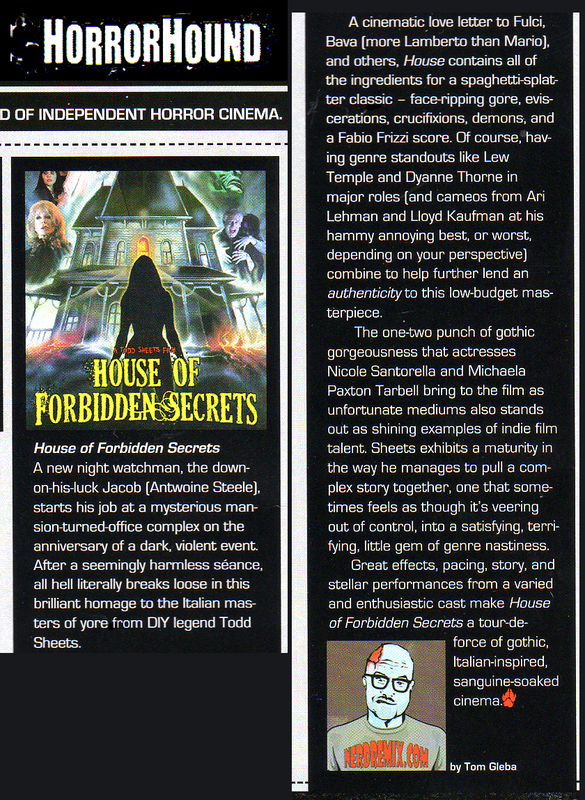 "House of Forbidden Secrets" doesn't break new ground in the horror genre, but it mixes things up, throws in some real surprises and end sup being an effective love letter to the Italian Horrors of the 70s and 80s. I didn't know exactly what to expect when I sat down to watch this new Horror flick from director Todd Sheets. Todd's career has been filled with really good microbudget films (Violent New Breed, Fear Of The Dark, Shivers) and very bad zero budget gorefests (Goblin, Zombie Rampage) and all levels in between. It had been a while since I had seen any activity but when I heard about this one, I was excited to see how the years had changed things for Todd. I got my answer and it was quite a shock. Not only has this film won awards at film festivals worldwide, it's a damned good movie! Todd Sheets has grown into a director with a genuine flair for the aesthetics Horror - to say he has improved between his last film, some 8 years ago, and this one is not only true, but astonishing when you look at his filmography. Not only does this film generate real suspense, but also atmosphere, above average acting from the cast, lighting that would make Argento proud and tons of what Todd is known for: buckets of nasty, sticky, gross out Gore effects. Fabio Frizzi's (THE GATES OF HELL, ZOMBIE, THE BEYOND) score is a real plus, creating tension and building suspense throughout the film. It truly helps Todd and his crew hammer home that this is dedicated to Italian Horror. Additional music by Toshiyuki Hiraoka is also very effective, adding texture and a modern twist to the soundtrack. The two actually merge together in such a seamless way, leaving such an impression that you will be humming the songs after watching (Good thing it has been released on a Soundtrack via BEAT Records - on AMAZON). 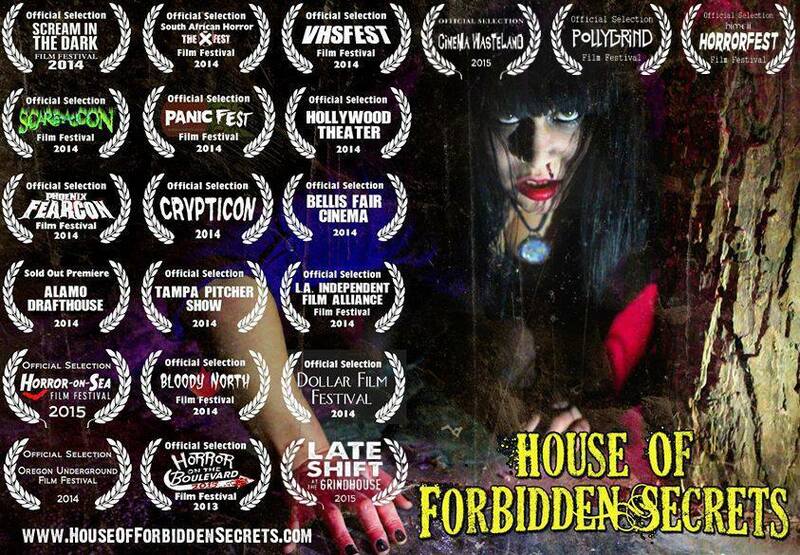 Let me make this clear, while this film is in many ways similar in style and feel to those Italian films of the past, House Of Forbidden Secrets is also very much a modern Horror movie, bringing us the best of both worlds. Truly creating a fresh and original storyline that spans not only your darkest nightmares, but also other dimensions and time periods! I was pretty amazed how ambitious this story was. It has plenty of twists that I never saw coming. Starting like a standard "Haunted Building" movie and taking several unpredictable turns into some very "Out There" scenes and set pieces. And it all flows in a very natural and cohesive way. I never got lost. But I will say this is a film that requires you to pay attention, listen to the dialogue and retain things from earlier in the film. It is not some brainless slasher. It is quite the opposite. This has a dark, twisted, complex story that really pays off in the end. Many shots in this film truly border on gorgeous. The framing and lighting are truly otherworldly, lending the film's horrifying events a sense of classic cinematic poetry. Many shots boast a remarkably graceful and consistent level of artistry that rise above the limited budget and truly take this film to a higher level. And more than most of the indie Horrors I have been watching, It looks like a real movie, and more than that, a very well executed one. Having seen the film twice now, at two different theatrical screenings, in my opinion the story gets stronger with each viewing, and visually, it also improves. The imagery drives the atmosphere, creating a surreal vision of both this world and the other dimensions we travel to in the film. Every time I watch this film, the more impressive it gets. I see more and understand to a greater extent the vision of director Todd Sheets. My admiration for his new contribution to Horror cinema has grown as well. 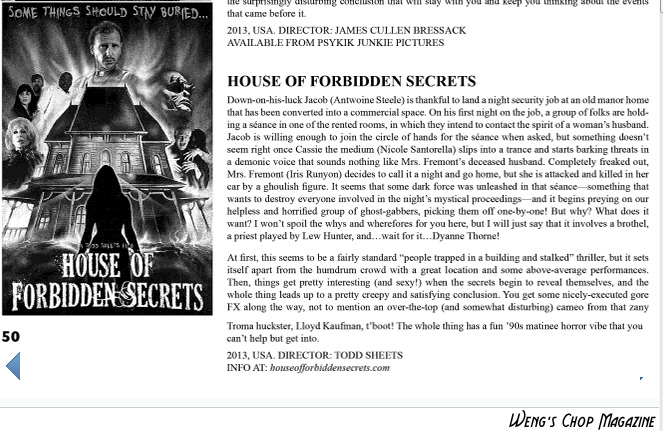 In the end, "House of Forbidden Secrets" is a damn good film. It's a fine example of Independent horror cinema made by people who really love the entire Euro-horror scene and have a huge passion for Italian Horror Cinema. It's the masterwork of a director who doesn't get nearly the respect he deserves, standing well above his other films and most of his microbudget peers. This is the film that takes Todd Sheets to the next level. Glad I could witness it. NOTICE - All contents, including the logo, graphics and title are copyright (C) 2012-2013 Todd Sheets / Extreme Entertainment. All Rights Reserved. No content can be copied or used without written permission of the copyright holder. House of Forbidden Secrets and The House of Forbidden Secrets are copyright and trademarked by Todd Sheets / Extreme Entertainment and can also only be used with written permission. 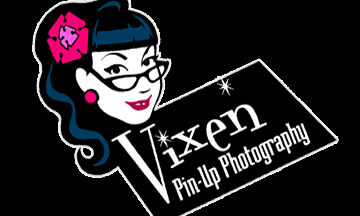 Press kits are available by using the "contact" area of this website.